Cheats, Solutions, Tips, Answers and Walkthroughs for popular app game “Can You Escape – Tower”, available on iPhone, iPod, iPad, Kindle and Android. Can You Escape – Tower by MobiGrow. 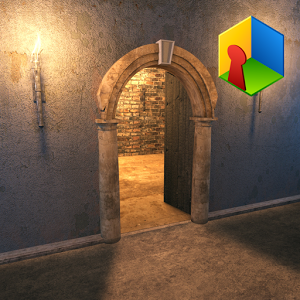 The creators of “Can You Escape” bring you the epic journey through the ancient tower. 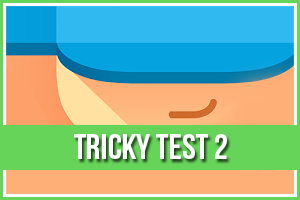 Test yourself in this fun, addictive, free and popular puzzle game.Solve the puzzles and advance to the next stages and tell your friends about it. Download this game and see if you have it what it takes to escape!